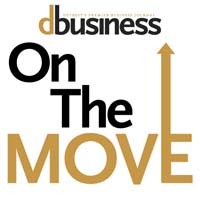 AUBURN HILLS — DURA Automotive Systems announced today that CEO Jeff Stafeil has elected to leave the company following a successful turnaround and reorganization of the business. Lynn Tilton, founder and CEO of Patriarch Partners, DURA’s parent company, will step in as interim CEO until a successor has been named. “Our established leadership across three aligned global business divisions will allow the organization to continue to advance with agility, speed and focus. We look forward to navigating the next phase of our growth trajectory with our streamlined organization structure and continued passion for delivering innovative technologies and sustainable value to our customers,” said Tilton.